Offices have become friendlier places over the years and with the growing camaraderie, it's become more common to host baby and bridal showers for co-workers. In fact, with our greater push to gender equality, showers have been extended to the groom or father-to-be, not just to the women in the office. Organizing a shower at the office should be simple, tasteful and well-organized. It's difficult to party plan while on the job so make sure to plan carefully around the schedules of your colleagues but remember to keep it fun. Of course, given the more professional nature of the environment, the do's and the don'ts for office showers are a bit different from family and home showers. 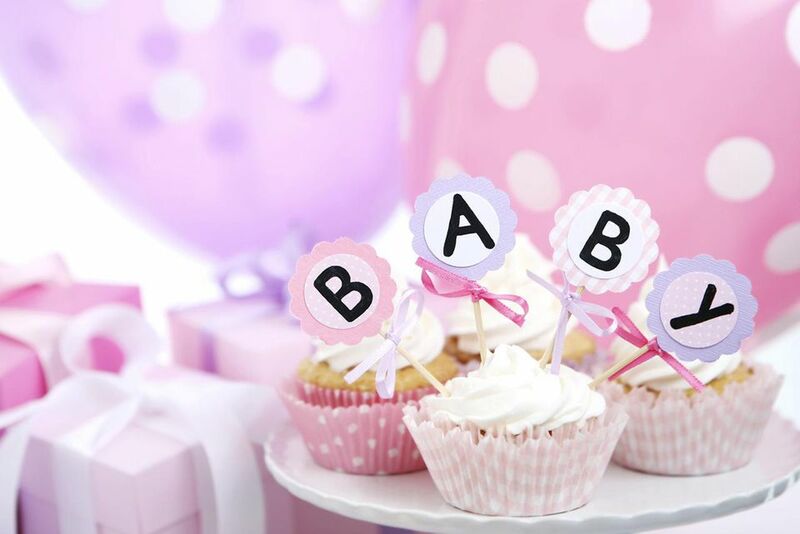 So here are some tips for organizing a baby or bridal shower in the office. Enlist the assistance of one or two other co-workers to divide the tasks. One person can be in charge of organizing refreshments and the other in charge of collecting contributions. It's important and responsible for getting management approval if you plan to host the shower in the office, instead of in a restaurant. Check with honoree's supervisor to make sure employee will be available at the planned time. Try to schedule the shower during lunchtime when it is easiest for employees to take a break. Keep the event to under an hour. If it is held in the office, you can have everyone contribute an appetizer or salad to the cause, or you can collect money for purchased refreshments such as a deli tray. Attendees can purchase their gifts, or contribute to a combined gift. Under no circumstances should it be mandatory that people participate. Therefore, the person responsible for collecting contributions needs to be very low key when approaching co-workers. If you work in a large corporation, your guest list should be limited to honoree's department and close friends in other areas of the company. If financial contributions are on the low side, then limit the food to a cake served and festive party goods. Of course, if interest and contributions are low, you might want to re-think whether to hold the event at all! Not everyone is beloved by his or her co-workers. Choosing an appropriate gift may be difficult. It's often hard to know what a co-worker needs or has already purchased for the expected baby or new home. In that case, a gift certificate to a baby store or favorite department store or catalog is a good choice. If the shower is held in a restaurant, make reservations at least two weeks before the date. At one-week prior, one of the organizers should speak with the manager to confirm the details. It will be unlikely that you can fit shower games into your schedule. But if you'd like to try a game, keep it simple, short, and more dignified than the type you'd play at home. Keep decorations simple; you may not have much time for setup. A cluster of festive, helium balloons and a banner honoring the guest of honor will help to set the party mood. Add the appropriate party goods, and you've probably done as much as you can in an office setting. Alcohol is inappropriate in an office setting. Serve a non-alcoholic punch instead.